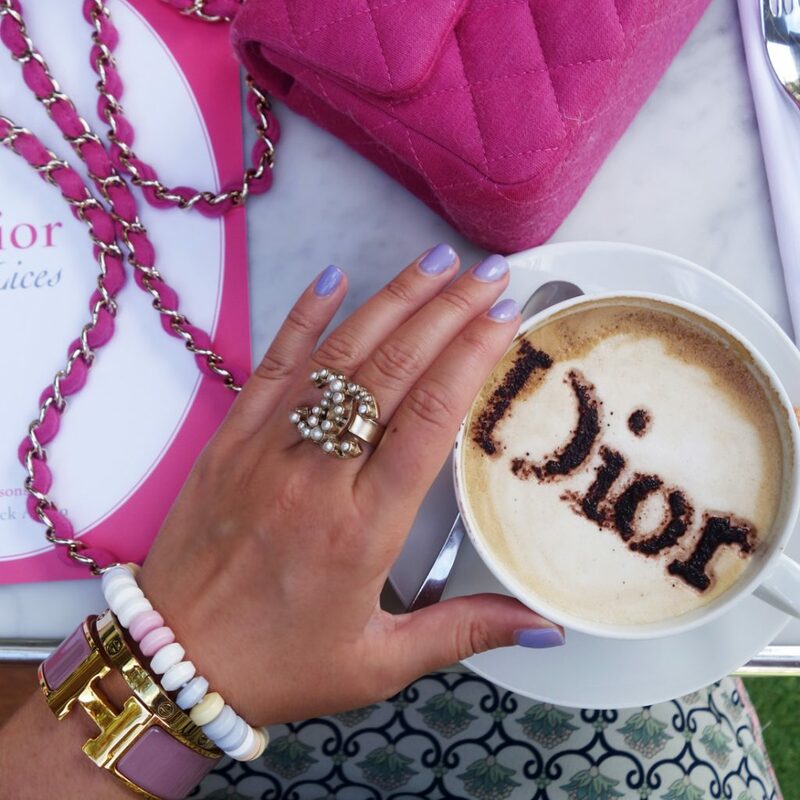 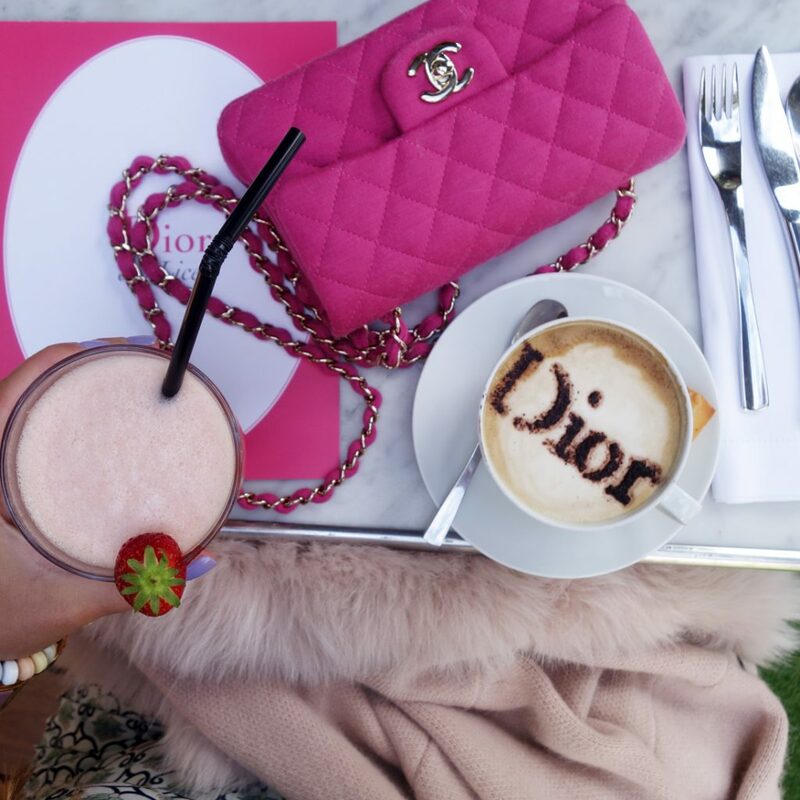 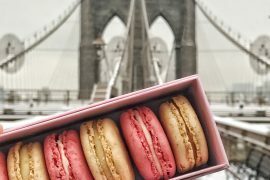 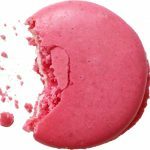 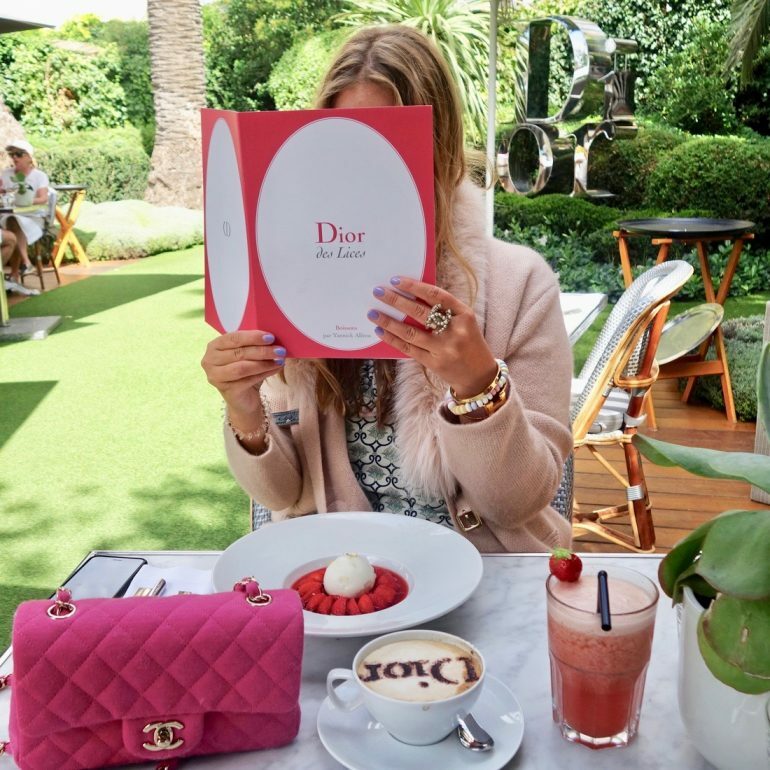 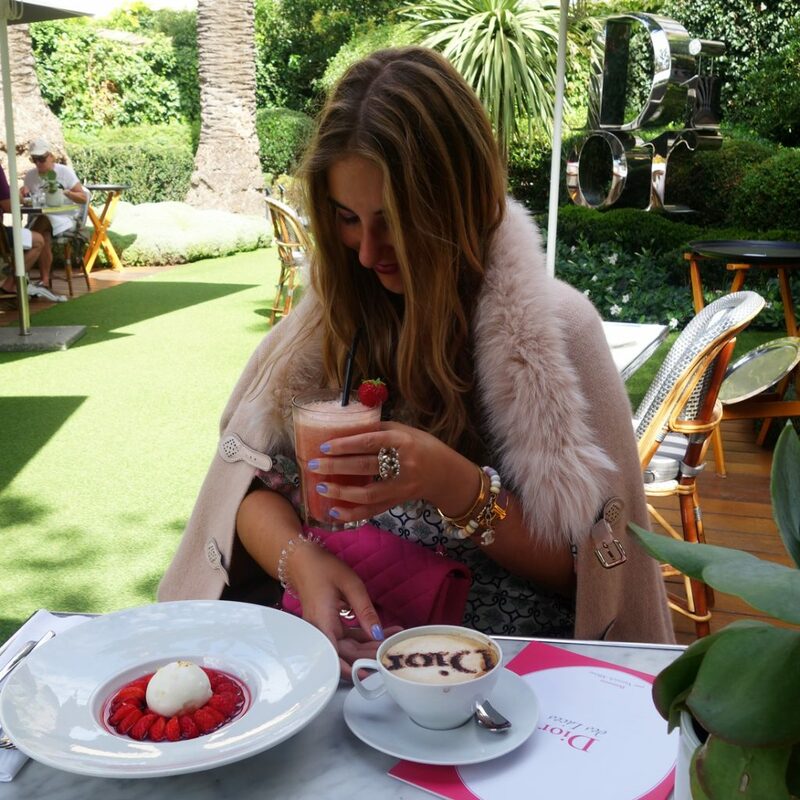 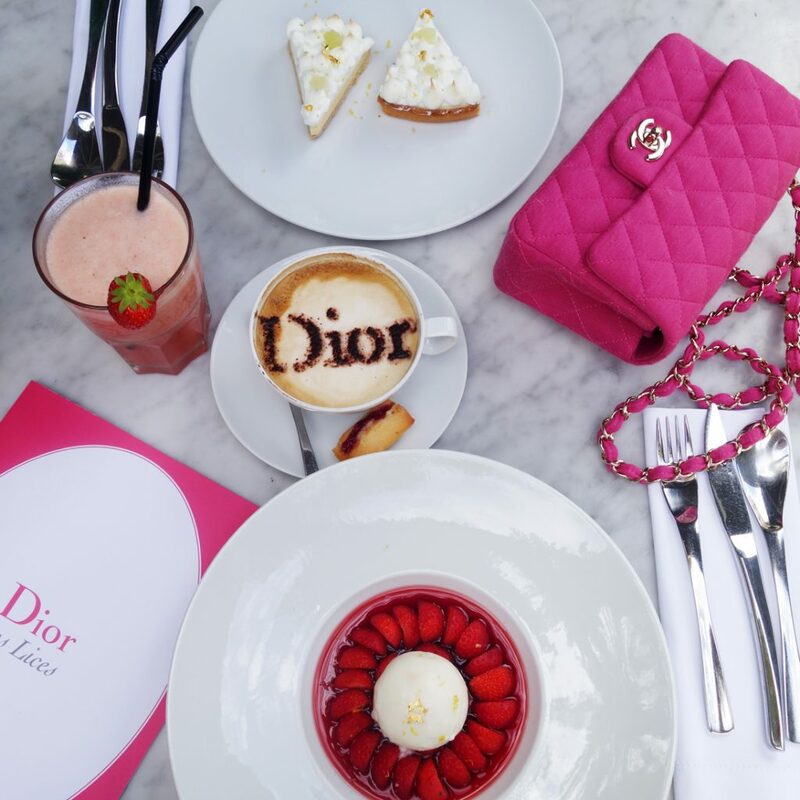 When Monsieur Dior invites to café au lait all PINK MACARONs hurry up! 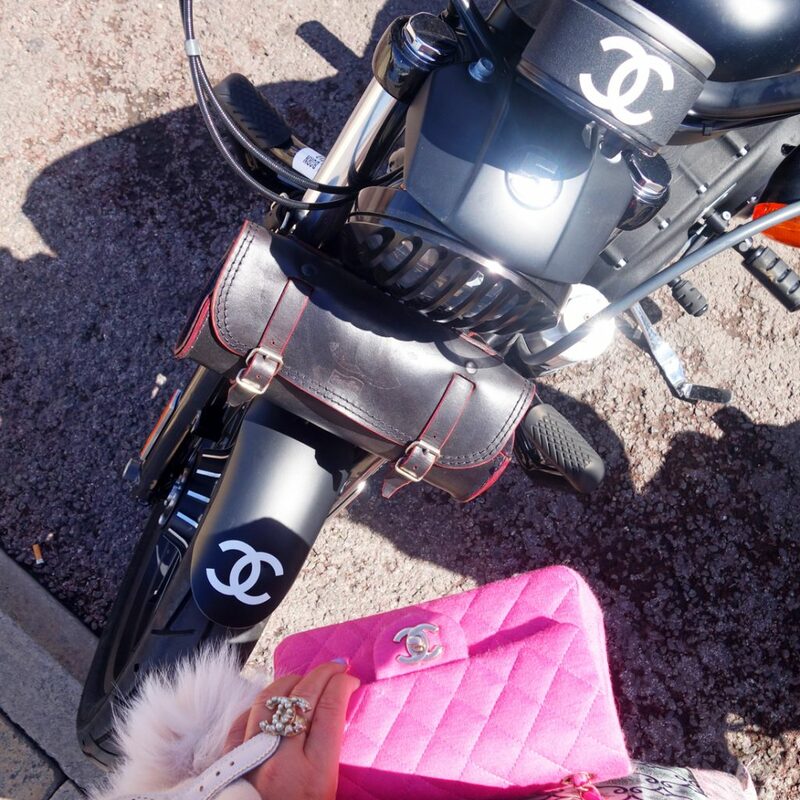 To make the fashion lunch complete we found right in front of the lovely restaurant a Chanel motor bike. 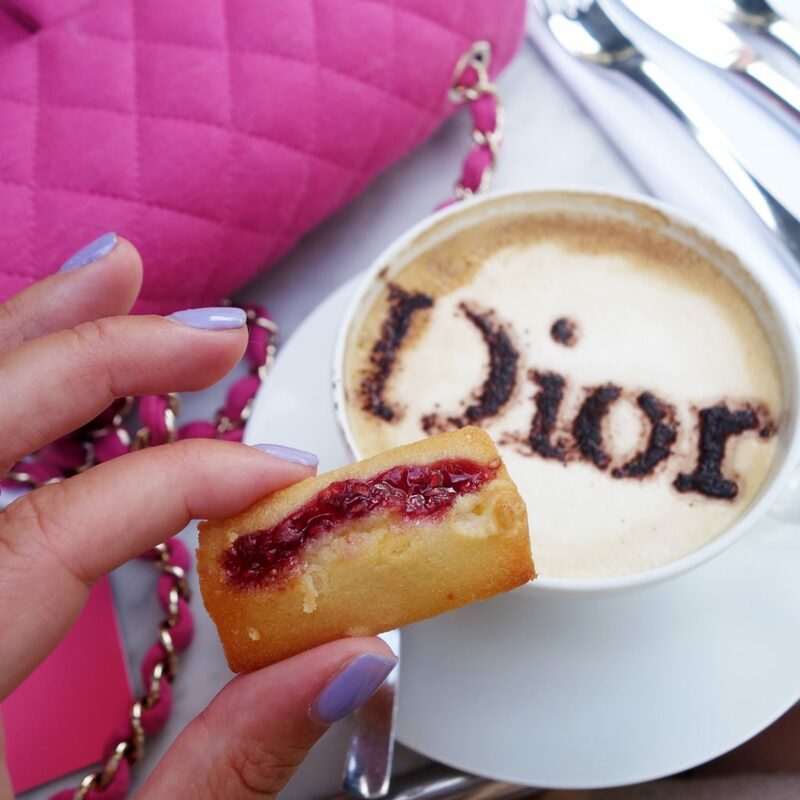 SO REALy a DIORISSIMO tea time!